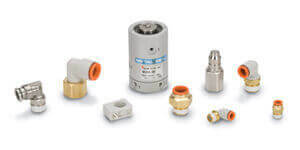 Series AZ is an ultra high purity (UHP) regulator for gas delivery in semiconductor and other clean industries. 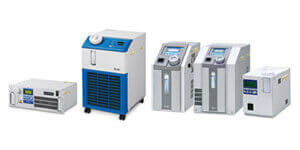 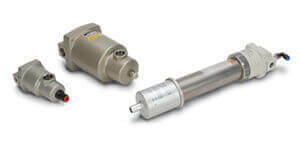 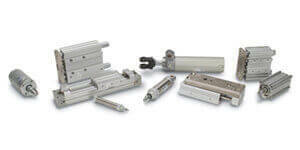 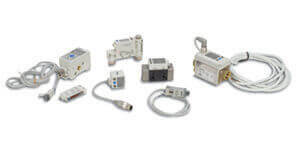 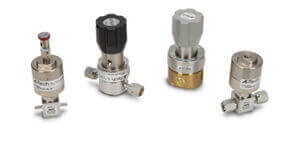 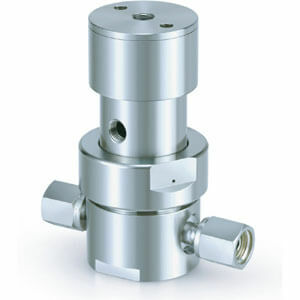 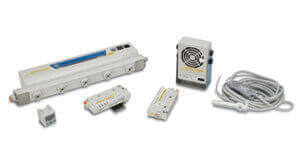 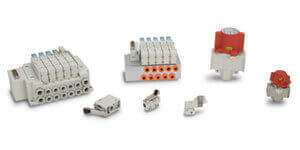 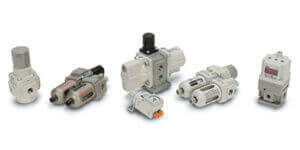 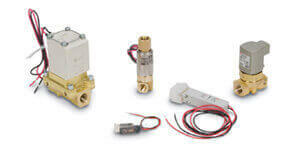 The series is available in low to high flow capacities, with some models offering a tied-diaphragm design. 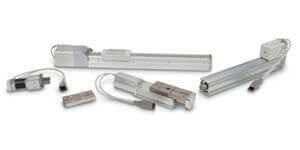 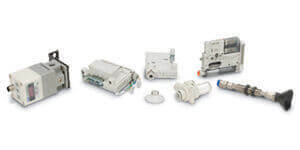 Available options include Hastelloy® internals for corrosion resistance, and a tube stub weld fitting connection.